How do you like a carpet sweeper that’s “designed and assembled in the USA using parts from Italy and China”? Have a look at the Casabella Neon Carpet Cleaner 28085. Is this sweeper better than the other brands? Or should you just stick to brands such as Bissell or Shark? Here’s our report on this carpet / floor sweeper. In most homes, daily vacuuming is not a practice. But as you know, there are some messes we make in between vacuums, and we need a special device to help us keep the place clean and tidy. Imagine dropping some crumbs of bread or some cereal. You don’t get the vacuum cleaner for this type of mess. Instead, you get a floor sweeper. It’s quick, reliable, and easy to store after use. As discussed here, there are rechargeable floor sweepers. Examples include the Swivel Sweeper Max and the Bissell Perfect Sweep Turbo. 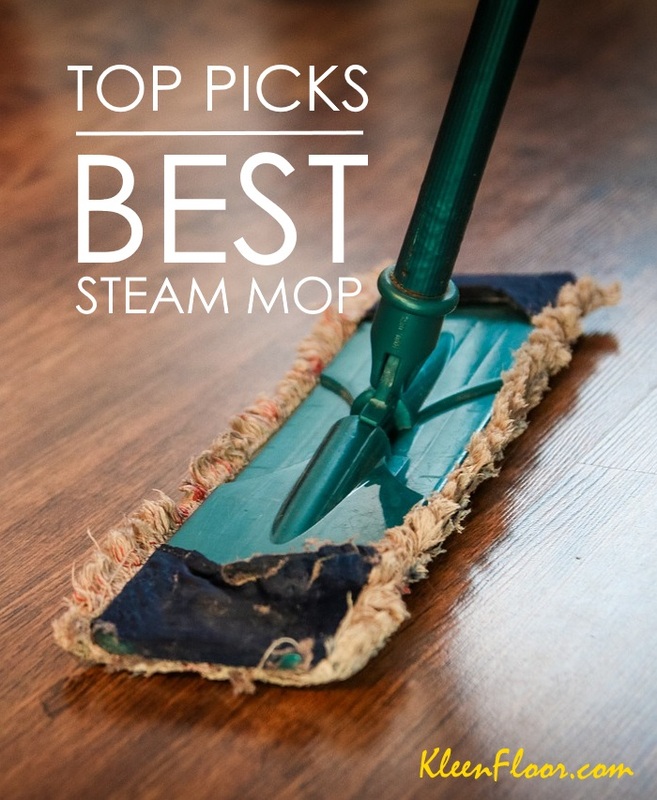 While these sweepers have more power to give you more “cleaning power,” they are not ideal for people who don’t like charging from time to time. Fortunately, the Casabella Neon Carpet Cleaner 28085 is not battery-operated. Flip it upside down to reveal a brush roll with “non-scratch bristles.” Meaning, it doesn’t hurt your floors, whether they’re carpeted, bare, or tiled. When you receive your package, there is minimal assembly involved. All you need to do is to put the three pole pieces to form the sweeper’s handle. When you’re done cleaning, you can dis-assemble the pieces for a more compact storage. 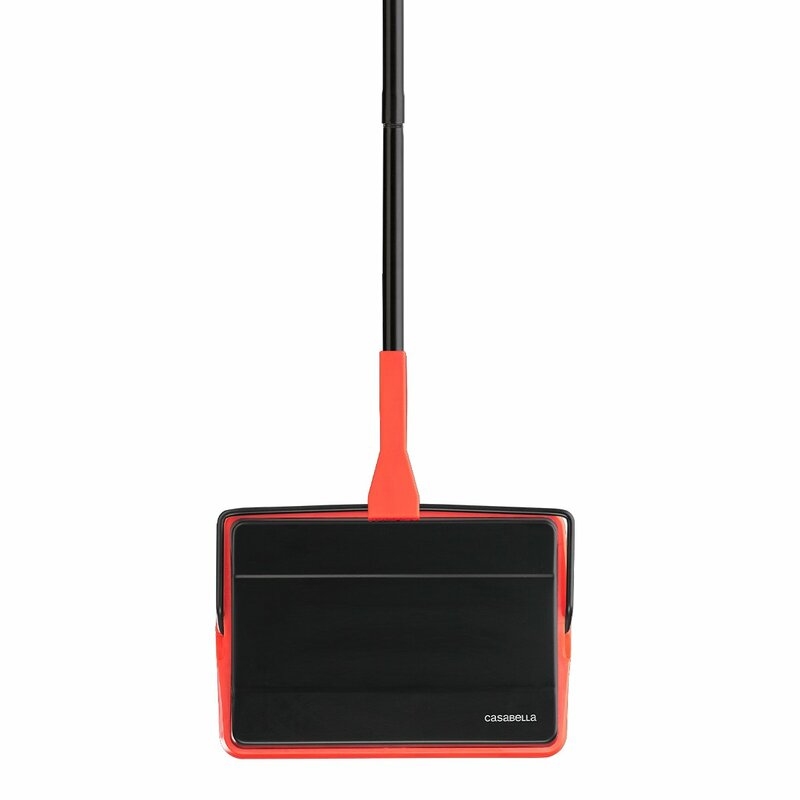 How heavy is the Casabella floor sweeper? At 2.5 pounds, it’s not at all heavy. Product dimensions include 47.5 x 7.8 x 11 inches. RELATED: Should You Get the Winco FSW-11 Steel Sweeper? 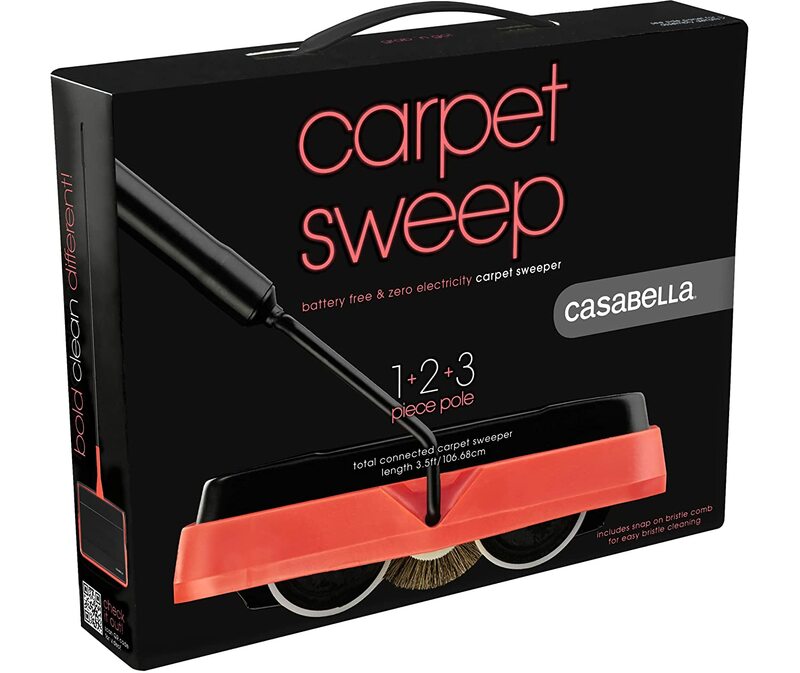 Here’s a promo video on Casabella’s Neon collection, which includes the following: Sweep, Dust, Mop, and Scrub. Are you a cat lover? Although there are a few buyers who aren’t impressed, the Neon Carpet Sweeper picks up cat litter and cat hair well. Should You Get the Winco FSW-11 Steel Sweeper?